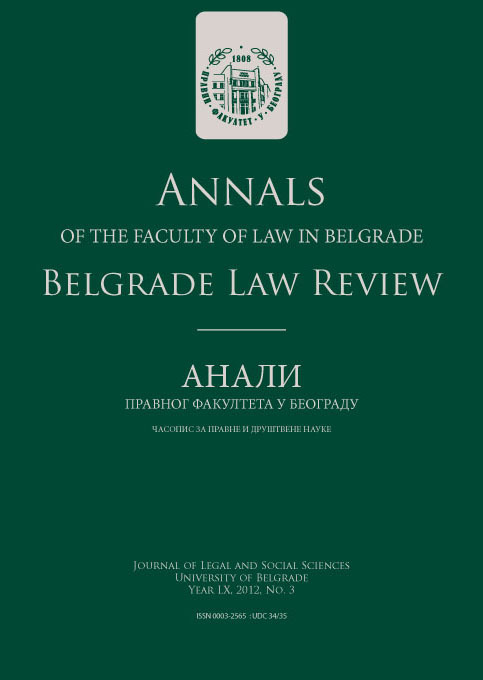 There are several open calls for students, professors and non-academic staff from the University of Belgrade Faculty of Law published recently, which provide for a mobility at one of the partner institutions. For more information on eligibility to apply for this mobility program, duration of the stay and language requirements see http://mobion.bg.ac.rs/opencalls. For more information on Erasmus+ programs see Erasmus+ Programme Guide in English, or student Erasmus+ guide in English or in Serbian. For Erasmus+ Scholarships overview see the attached table. For application procedure for these programs see the instructions.